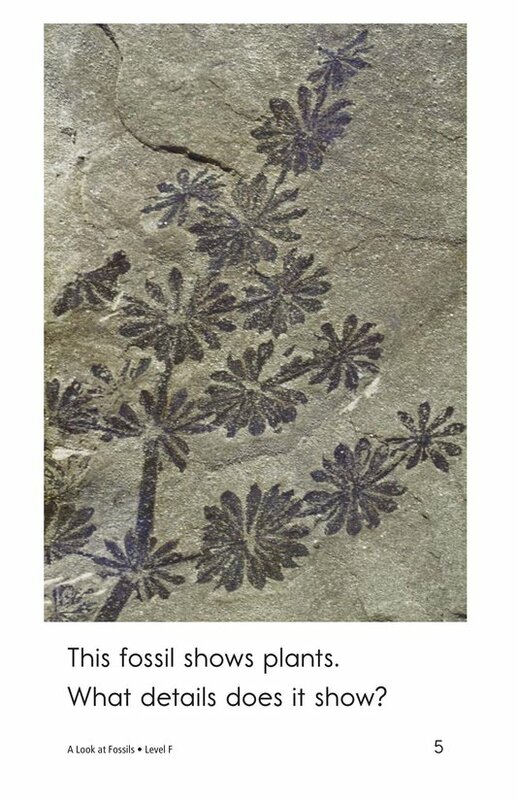 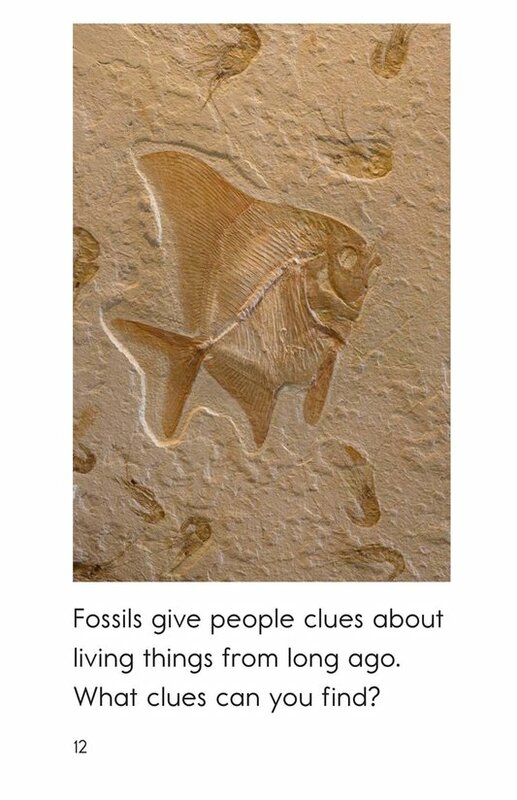 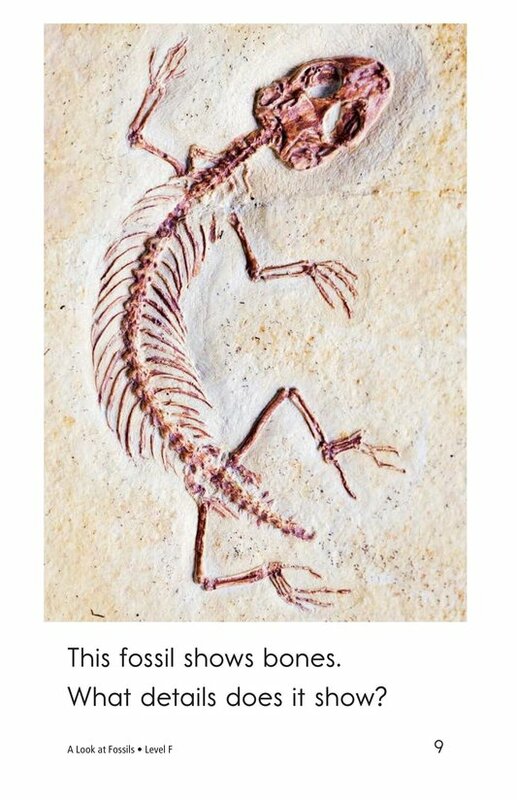 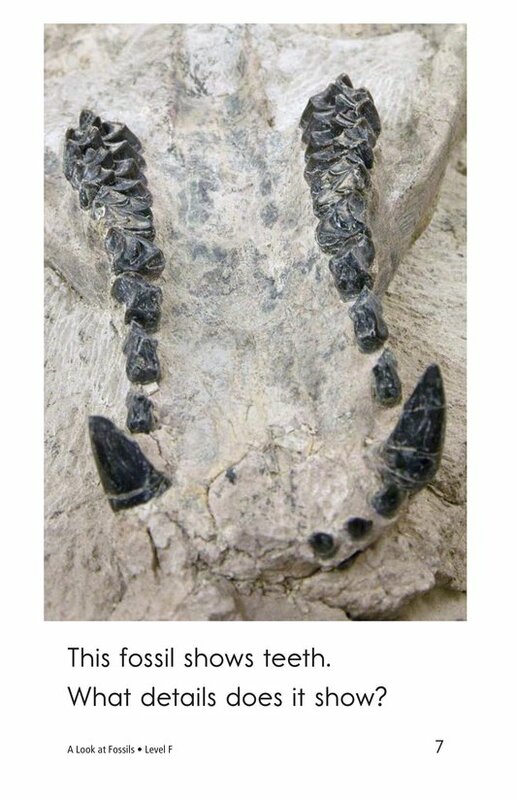 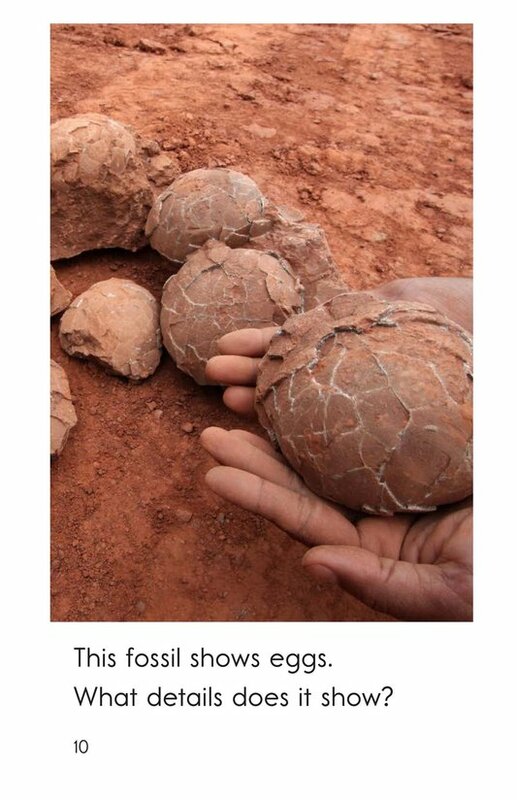 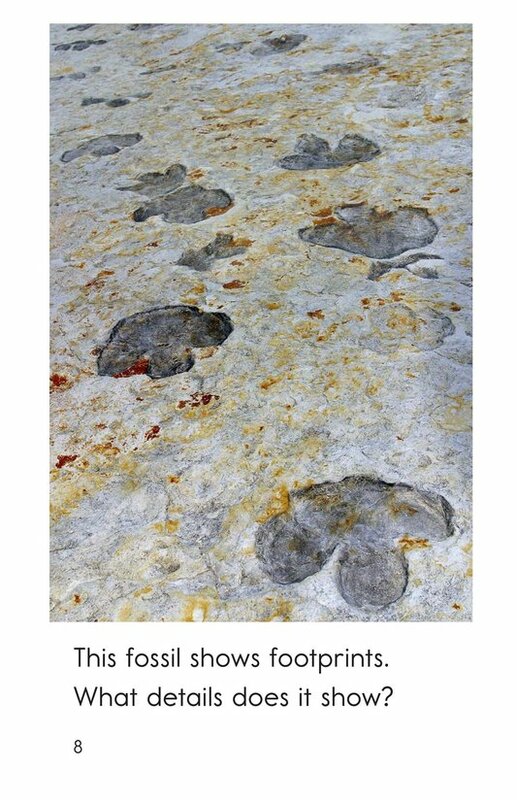 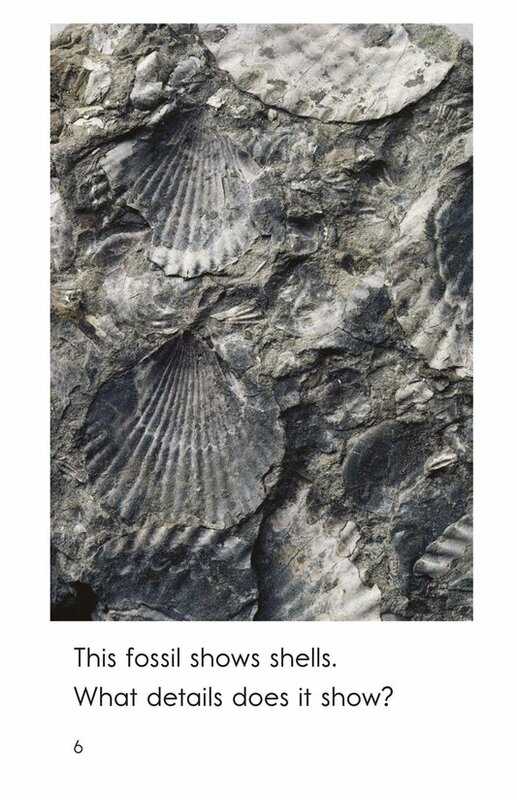 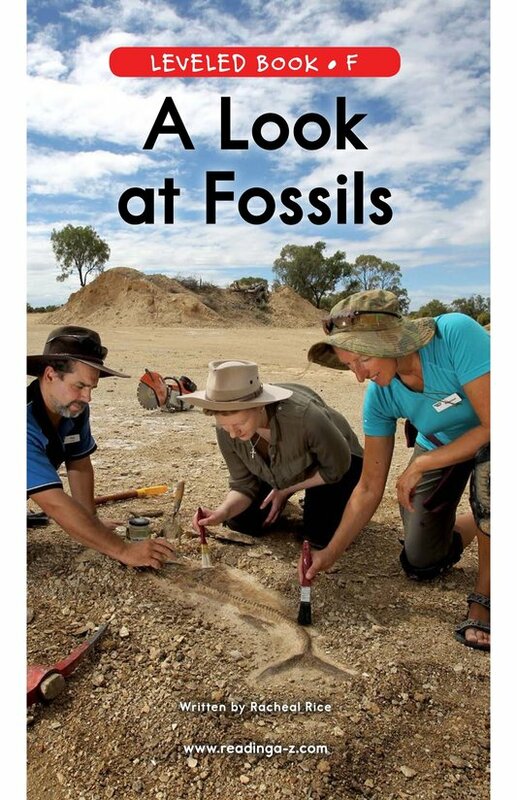 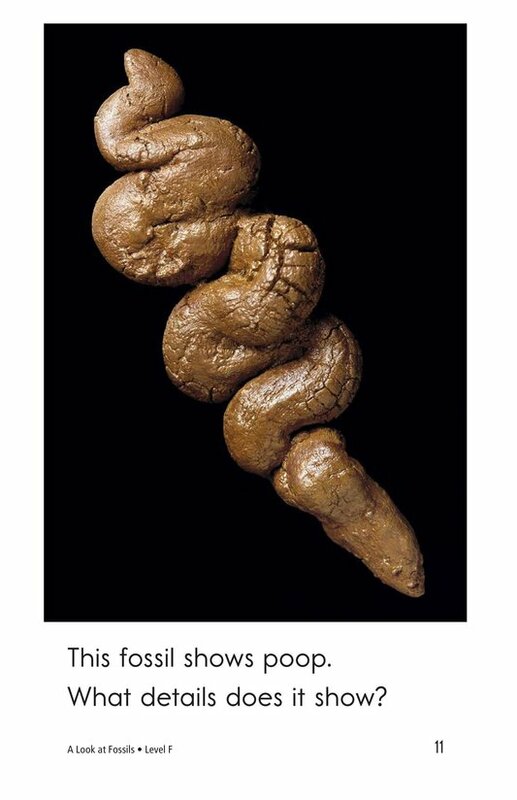 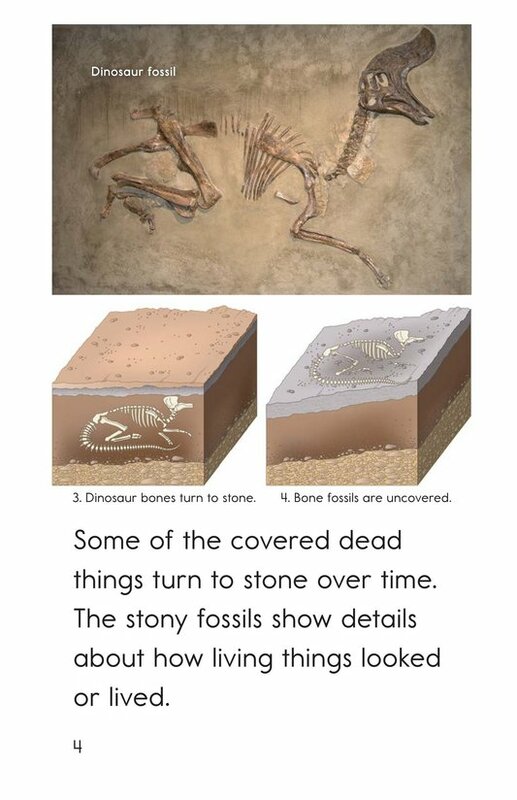 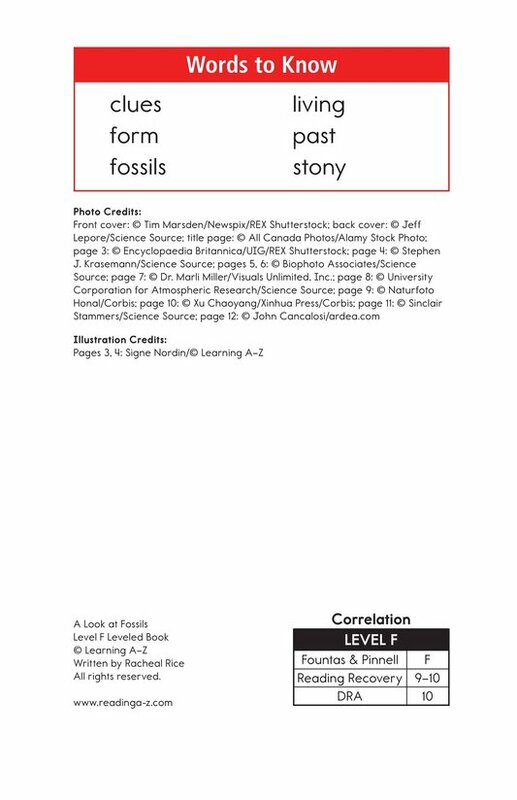 In A Look at Fossils, students will learn what fossils are and how they are formed. 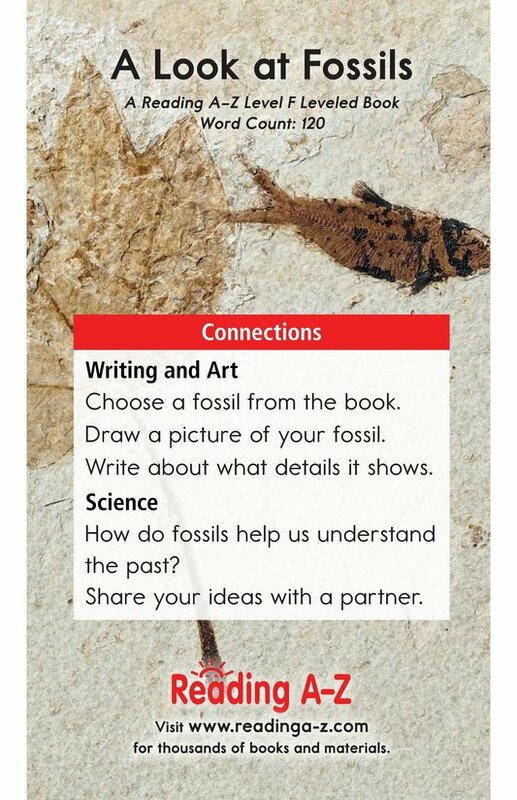 They will also have the opportunity to examine different fossils and learn to make inferences and draw conclusions based on what they observe. 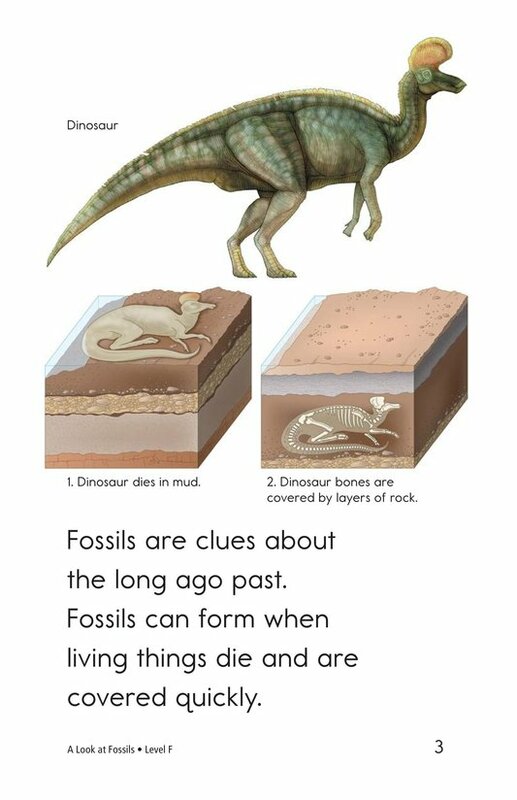 The detailed photographs and the use of high-frequency words support emergent readers. 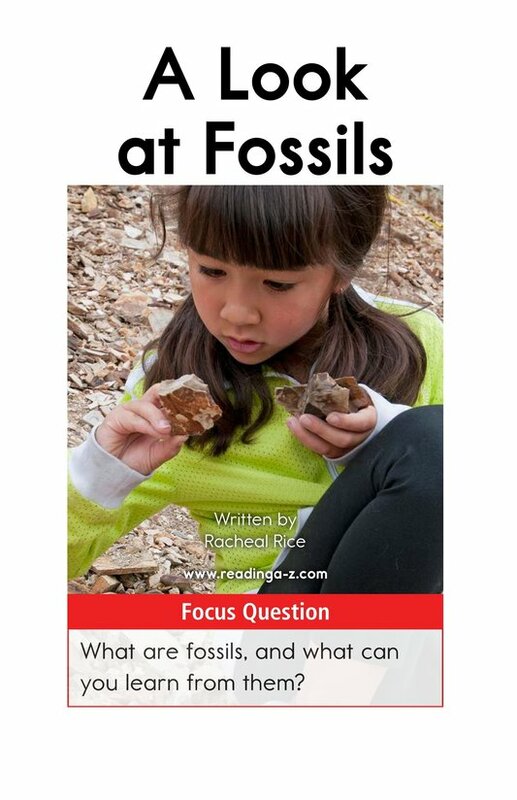 In this lesson, students will practice asking and answering questions as well as recognizing and using question marks.